Ely sits as an island above the low-lying Cambridgeshire fens. 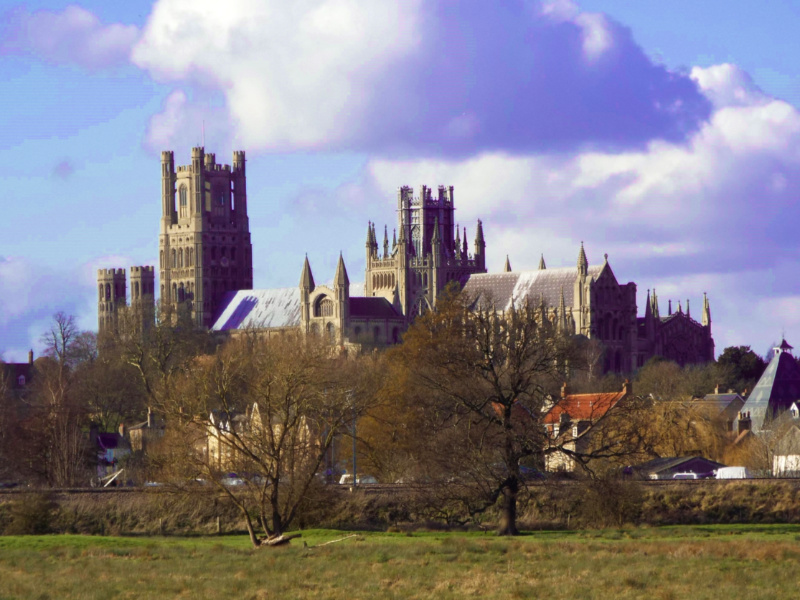 Because of this Ely Cathedral is visible for miles around and is known as the ship of the fens. You can’t miss it. Ely is a small city and the cathedral dominates. Ely Cathedral is awe-inspiring from all angles. You can visit the foyer, gift shop and stroll around the grounds for free which is enough for us. I would love to do the tower tour one day but children have to be over 10 so that’s on hold for a few years. Alternatively you can pay a fee to walk the length of the interior. For opening times and prices visit their website. For a small town Ely has a number of museums to visit. If you are interested in the history of Ely and the fens the head to the Ely Museum at the Old Gaol. It is a bright museum that covers history of the area all the way from prehistoric times to the 20th century. For a slice of national history try Cromwell’s House. Cromwell is a divisive character from English history who ultimately helped shape democracy as we know it. The museum provides a snapshot of what life was like for the Cromwells. The third museum I want to highlight is the Stained Glass Museum at the cathedral. This museum gives an insight into the history and techniques used to create beautiful windows. 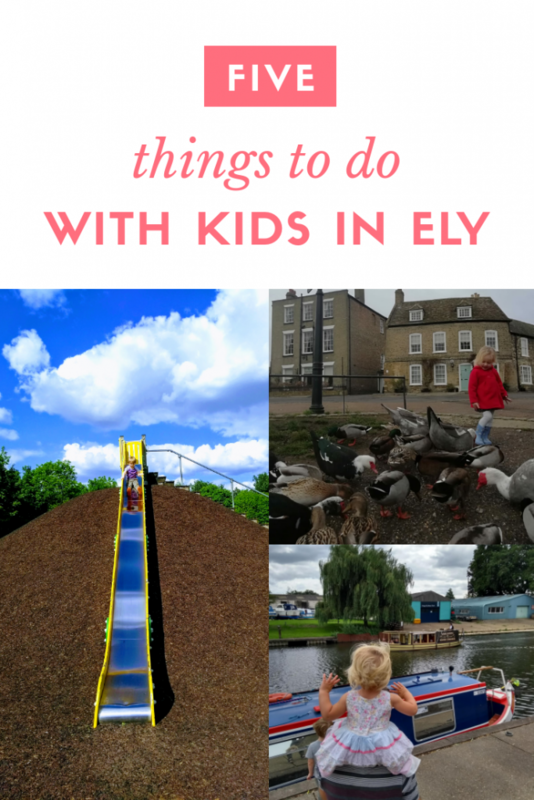 Another great thing to do in Ely with kids is take advantage of the parks. There’s plenty of green space around Ely. Cherry Hill Park and Jubilee gardens are easily accessible from the city centre. However, we think it’s worth going a little further to Ely Country Park. There’s a fabulous play area with a view of the train line which only adds to the fun for the little ones. The park is connected to Roswell Pits Nature Reserve which is the perfect place for a stroll. This area of wetland was created from flooding disused clay pits. Like all flooded pits, the water is very deep so keep the kids close. Another beautiful walk in Ely is down by the river. Head through the Jubilee Gardens and you’ll find yourself in one of my favourite places in Ely. 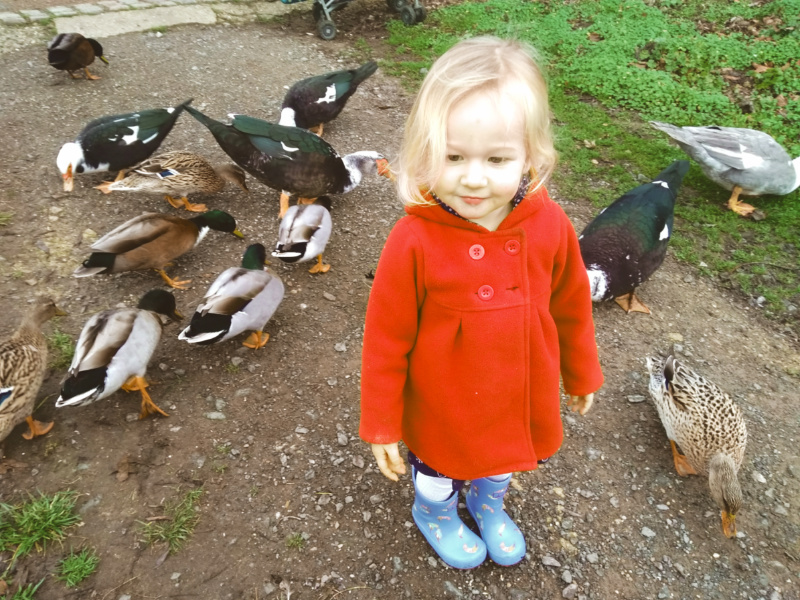 This area has it all, ducks to feed, canal boats to watch, parkland and places to eat. We like to wander along the river towards the train station to see the geese. It’s a short walk down to the main road where you can either turn back or cross and continue for as long as you like along the cycle path. Ely market runs every Thursday, Saturday and Sunday in the Market Square. It’s fairly typical of the markets in the area in many respects with stalls selling fruit and vegetables, flowers and local produce. We like to head down there on a Thursday to see what unusual trinkets we can turn up. Be sure to visit the Ely Markets website for information on which market is running on the day you visit. Also, have a look at the special markets they run. We particularly like the vegan ones they put on for the good food. What are your favourite things to in your local town with the kids? 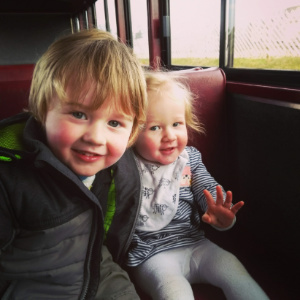 For more things to do in Cambridge check out my A-Z of Cambridge with kids. This looks like a lovely place to visit! I’ve never heard of it before, but next time I’m in the area I’ll definitely go and check it out – it’s so pretty! 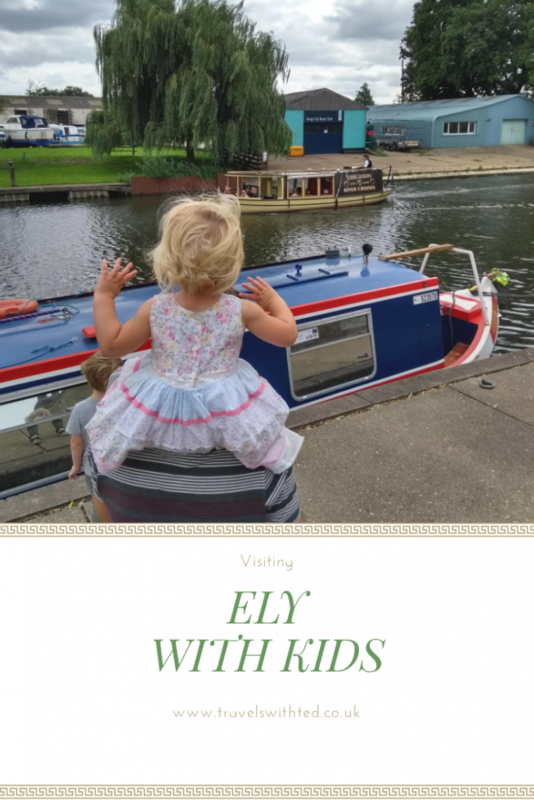 I am ashamed to say I have not heard of Ely…….adds to my must visit list! !